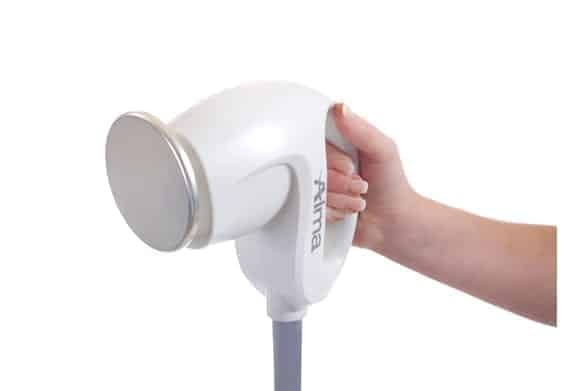 Hands-free, stationary applicators designed for body contouring and skin tightening, incorporating resonant- distributed RF heating and exclusively used with Alma’s Accent Prime platform. Utilizing 40.68 MHz AlmaWave, Accentuate tightens and shapes large areas of the body safely and effectively by delivering energy within the skin. Offering independent left & right side parameters, Accentuate also enables real-time patient temperature monitoring, adding increased control and freedom for practitioners and patients alike. To achieve optimal results, the recommended treatment protocol for skin tightening and body contouring is a combination of both UltraSpeed and Accentuate applicators. 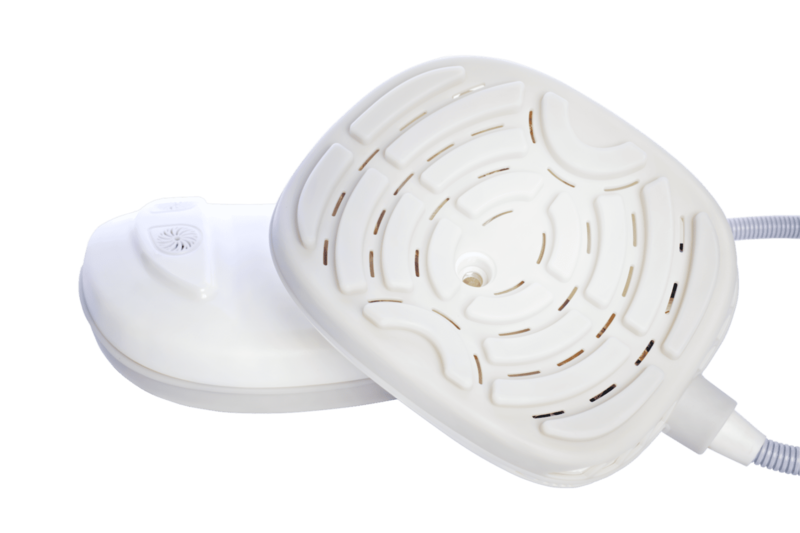 UltraSpeed uses a new type of Ultrasound technology delivered with an extra-large applicator plate for high speed fat reduction. This applicator features a plate type sonotrode which emits simultaneously longitudinal and transverse ultrasonic waves through concentric profiles. 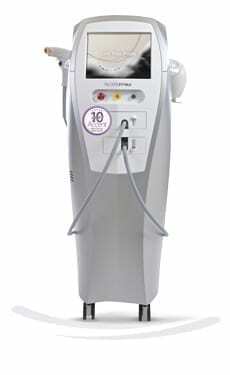 The US energy is distributed homogenously throughout the treatment area, effectively disrupting stubborn fat cells. Following the use of UltraSpeed, Accentuate complements the treatment by delivering RF energy into defined areas, heating tissues at varying depths, and causing a thermal effect within the skin. 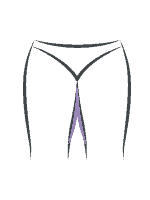 Accentuate contours and shapes the treated area by tightening the skin after the fat cells have already been disrupted by UltraSpeed. 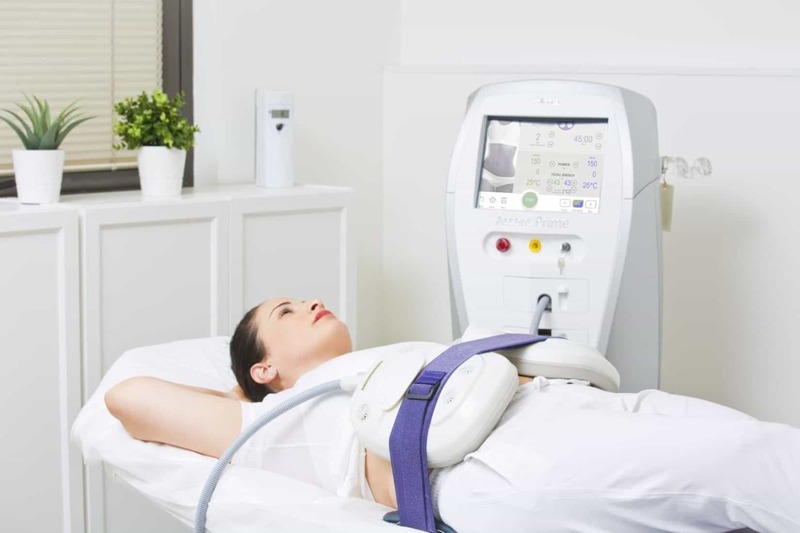 This synergetic pairing of technologies and applicators, addressing both fat reduction and skin tightening in a single treatment session, offers the ideal solution for body contouring. A treatment protocol composed of 20 minutes of UltraSpeed treatment followed by 40 minutes of Accentuate, provides highly effective results for large areas.